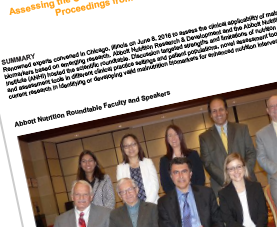 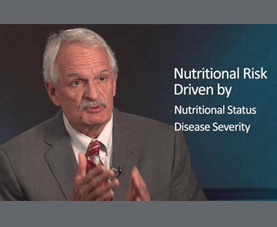 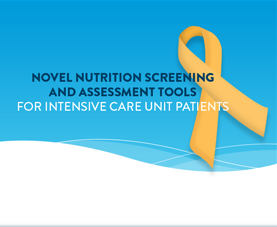 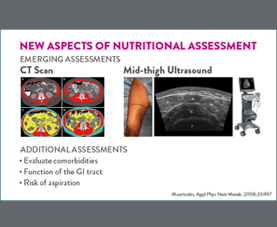 In moderate to severe chronic kidney disease protein-energy wasting and inflammation, together also known as the malnutrition-inflammation-cachexia syndrome, are the strongest predictors of mortality and signal the urgent need for comprehensive but practical nutrition assessment tools. 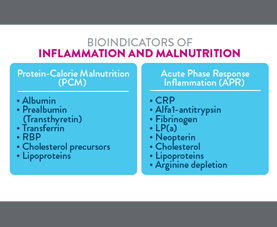 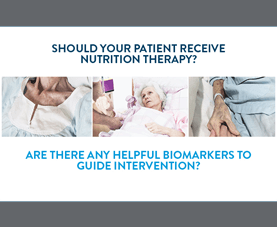 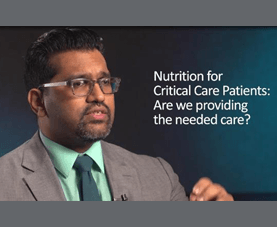 The Malnutrition-Inflammation Score is a practical, low cost tool to assess the nutritional status of patients with CKD, and is a useful metric for risk stratification in maintenance hemodialysis patients. 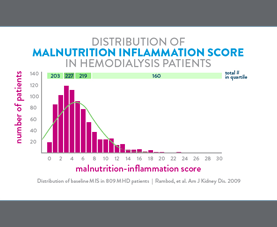 The Malnutrition-Inflammation Score can predict 5-year mortality in maintenance hemodialysis patients. 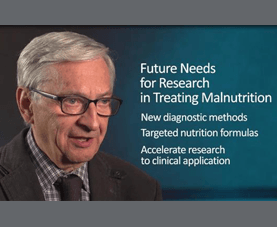 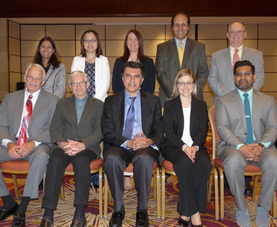 Controlled trials of nutrition and anti-inflammatory interventions that can improve MIS are needed to examine the potential of improvement in CKD survival.